A very happy Christmas to all from everyone at Caring Together! Phew…. 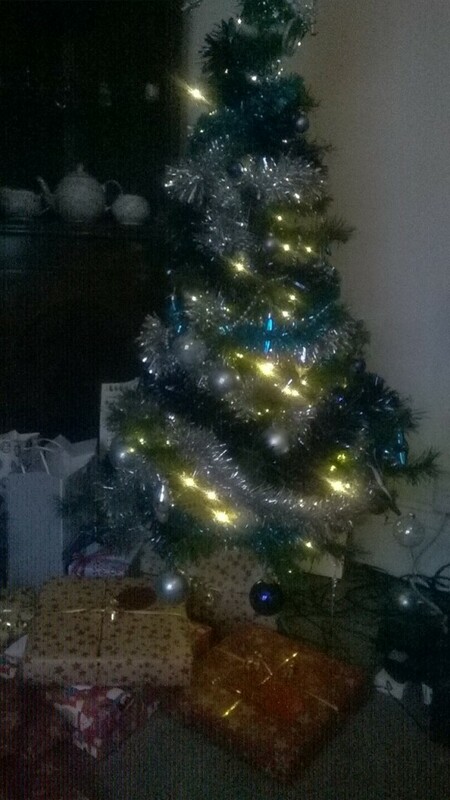 It must be Christmas! 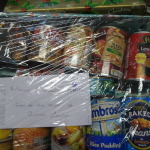 It’s been frantic at Caring Together in the weeks and days leading up to Christmas (as always). 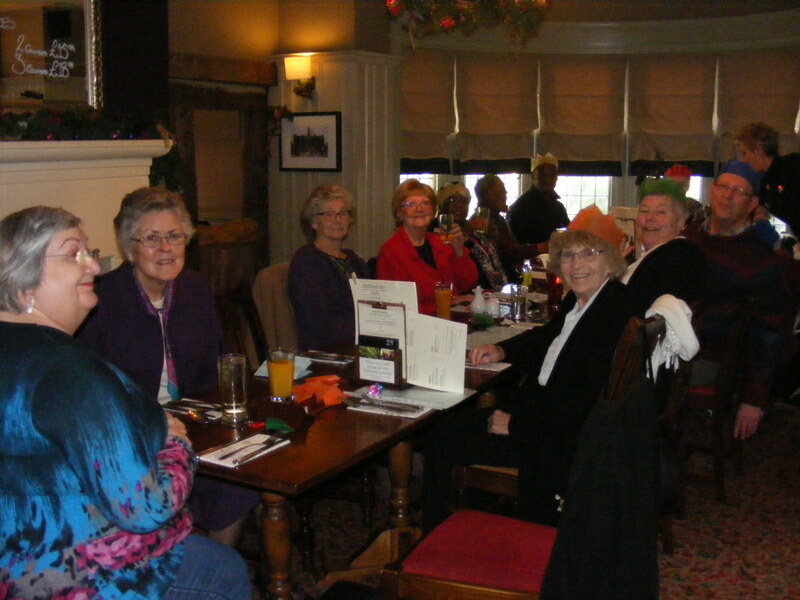 Group Christmas outings, calendars, hampers, winter support visits and the thermals and bedding flying out to older people in Woodhouse and Little London make it the busiest time of year! But now it’s Christmas Eve and Caring Together is closed until January 2nd 2015. We hope you have a very happy and healthy Christmas. If you do need some help with anything over the holidays, take a look at this useful numbers list and hopefully one of them will be , well, useful. 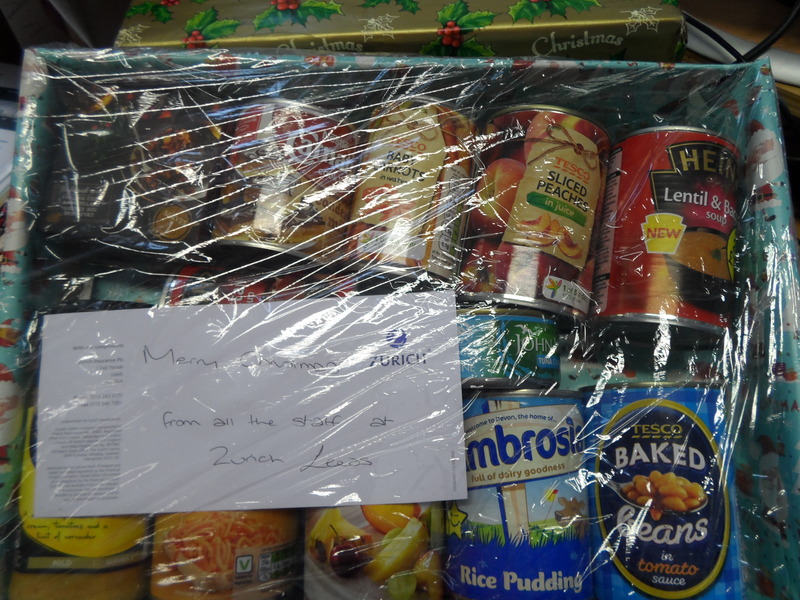 A big big thank you to the staff at Zurich Insurance company who collected food to make up 20 lovely Christmas hampers for us. The Headingley-based lettings business is inviting local people to join them for an afternoon of Christmas carols in order to raise money for Caring Together, a charity that supports older people in Woodhouse and Little London. Morgans will host the event in its offices at 75 Otley Road, opposite the Arndale Centre on Sunday 21st December. Staff, clients, family and friends will gather at 4.30pm to sing carols and enjoy food and mulled wine from local cafe and deli Sebby’s. Anyone wanting to attend the event should contact Debbie on 0113 2179090 or visit www.cityliving.co.uk. Sporting Memories put our Memoirs Group in the news! Caring Together’s Memoirs Group have been taking part in the Sporting Memories project recently and this week they have appeared in the Yorkshire Evening Post. “THAT FEELING when Geoff Hurst’s hat trick helped secure victory for England in the 1966 World Cup, the pride when Roger Bannister broke the four-minute mile or even the excitement when Leeds won the 1957 cup final at Wembley.